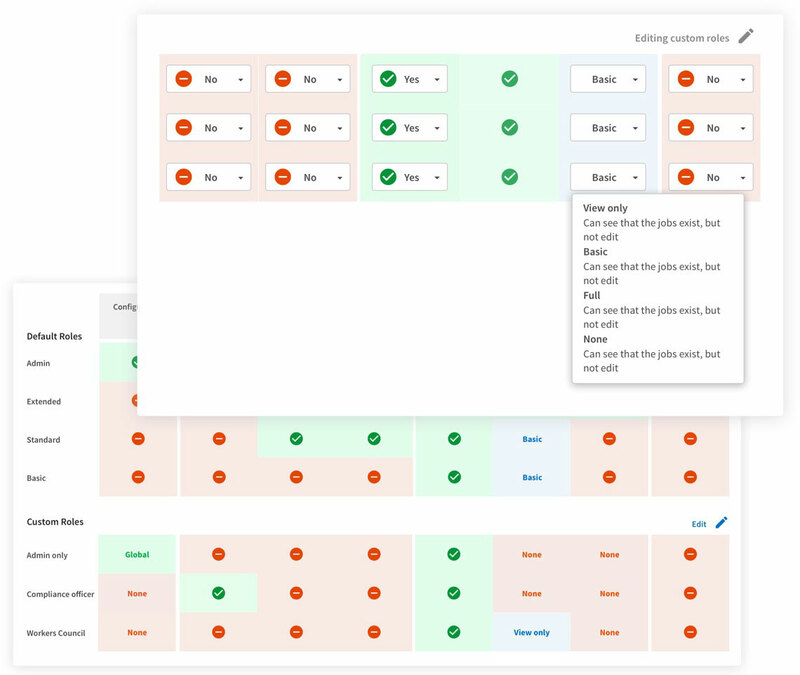 Two New Products and a Host of New Features that Boost Efficiency and Enable GDPR-Compliance! 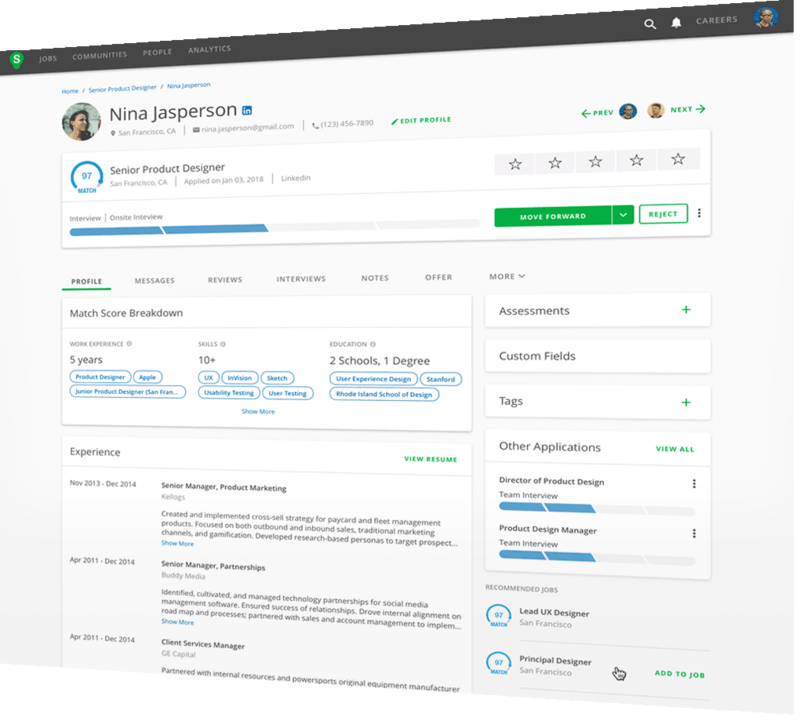 SmartRecruiters is pleased to introduce new, self-configurable product controls and enhancements designed to reduce the administrative burden on your hiring teams and improve the privacy, security, and accessibility of your recruiting data ahead of GDPR. 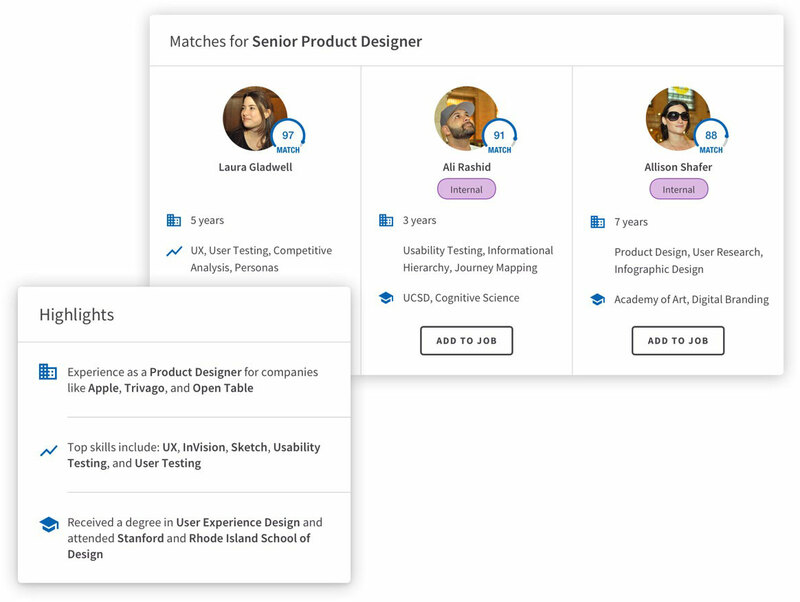 As part of our world-class user experience, SmartRecruiters regularly delivers small, but powerfully useful updates to our product at no additional charge to customers. 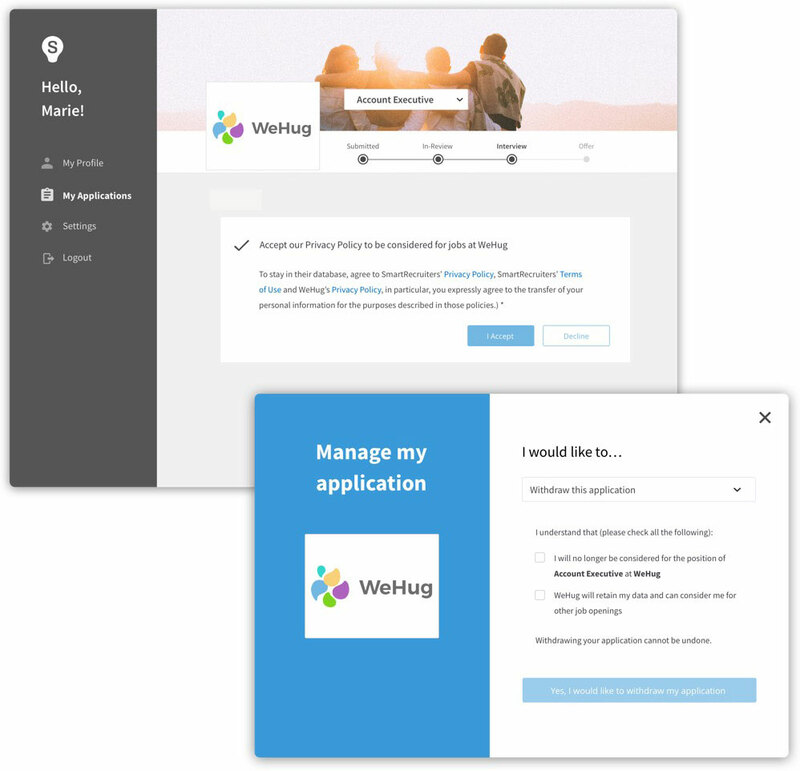 These “Delightful Enhancements” enable you to enjoy a platform that is responsive to industry trends, relevant to recruiting needs, and incredibly easy to use, year over year. or connect with your dedicated Customer Success Manager to learn more!